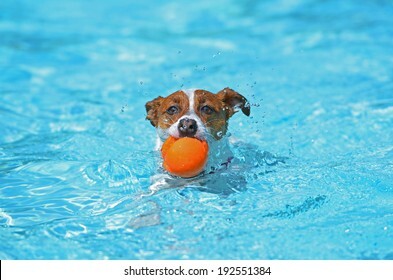 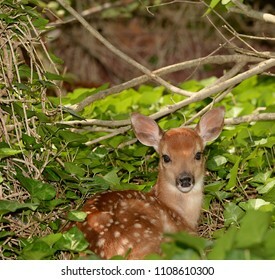 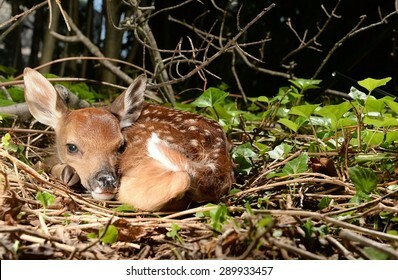 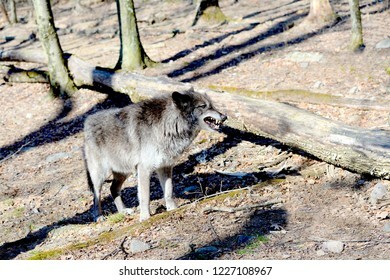 705 stock photos, vectors, and illustrations are available royalty-free. 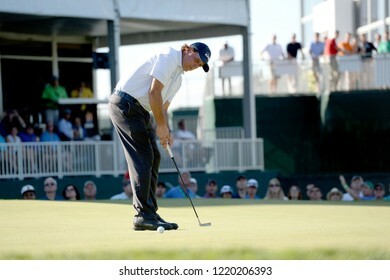 EDISON,NEW JERSEY - AUGUST 28,2015: Phil Mickelson watches his putt during the second round of the Barclays Tournament held at the Plainfield Country Club in Edison,New Jersey. 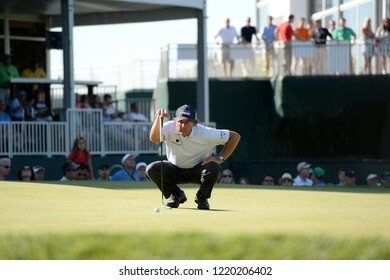 EDISON,NEW JERSEY - AUGUST 28,2015: Phil Mickelson lines up his putt during the second round of the Barclays Tournament held at the Plainfield Country Club in Edison,New Jersey. 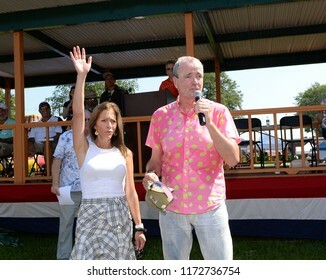 SOUTH PLAINFIELD,NJ/US - SEPTEMBER 3,2018: New Jersey Governor Phil Murphy (R) and First Lady Tammy Murphy greet parade-goers during the 61st Annual Labor Day Parade in south Plainfield,NJ/US. 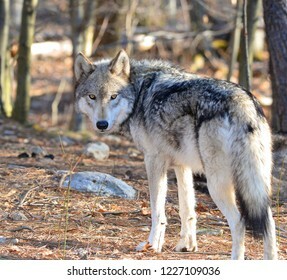 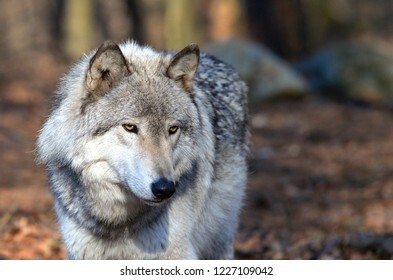 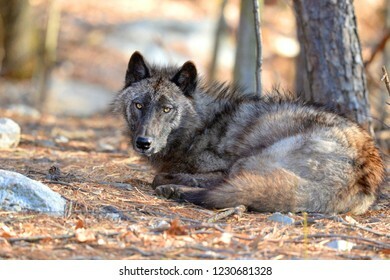 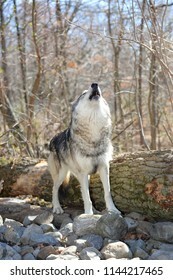 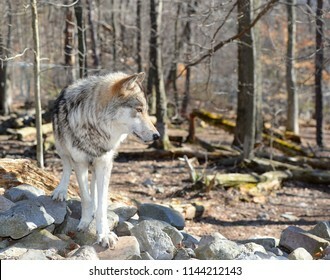 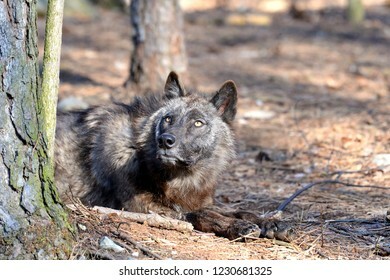 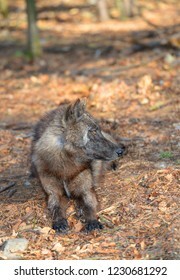 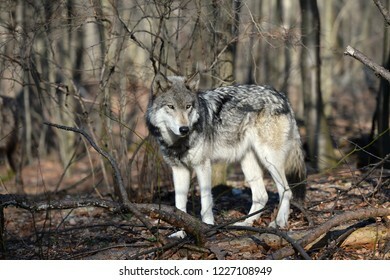 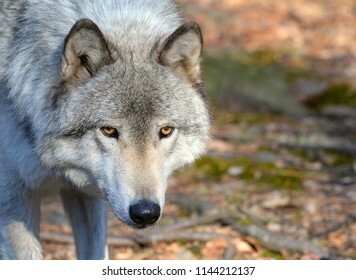 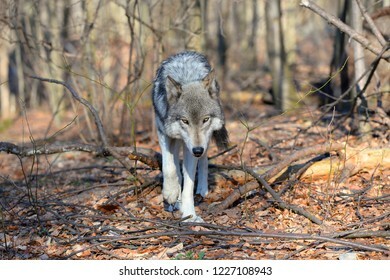 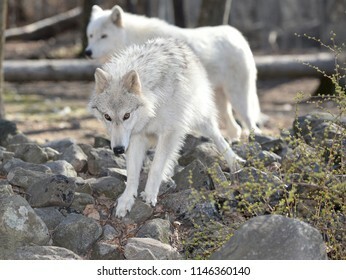 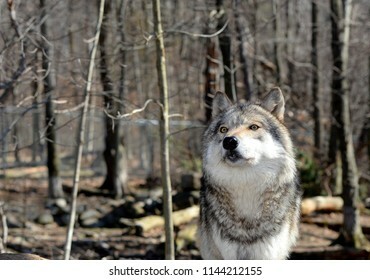 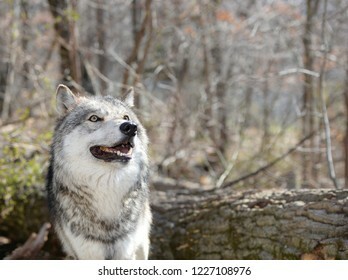 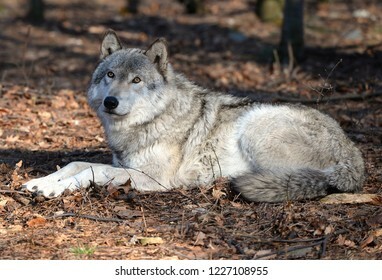 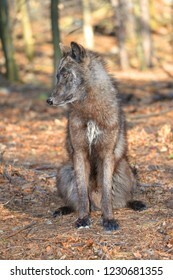 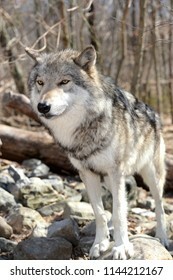 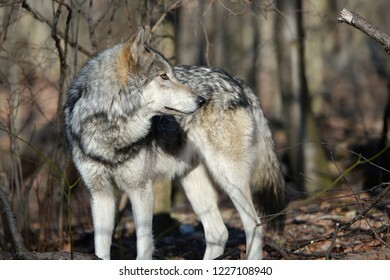 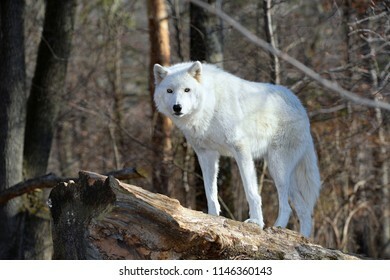 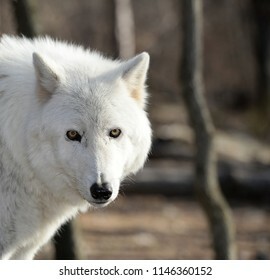 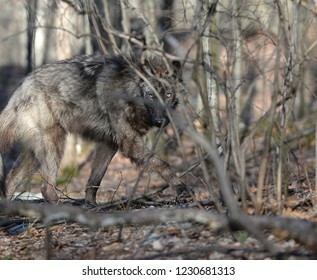 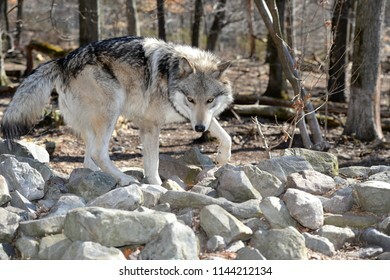 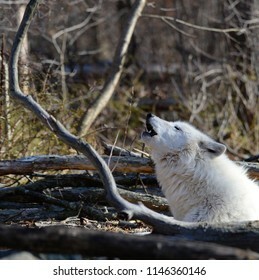 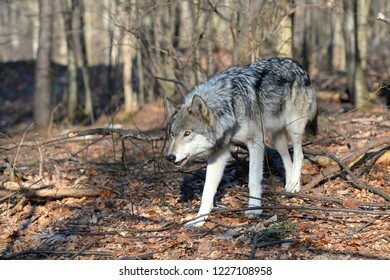 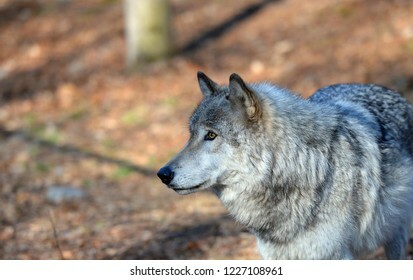 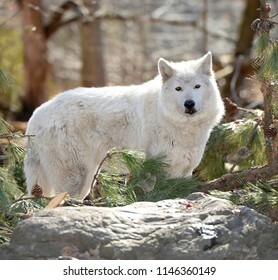 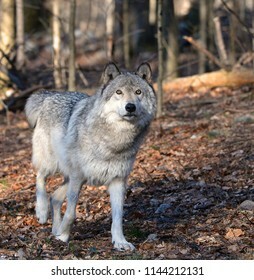 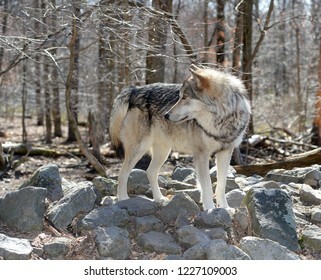 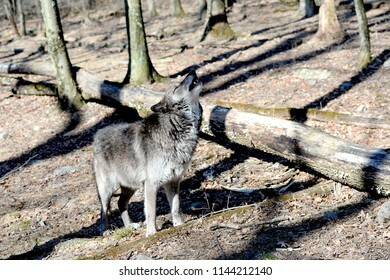 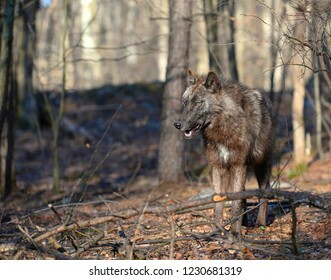 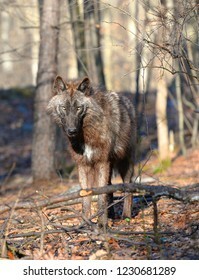 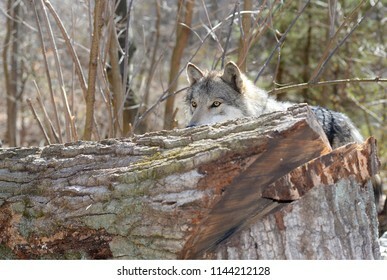 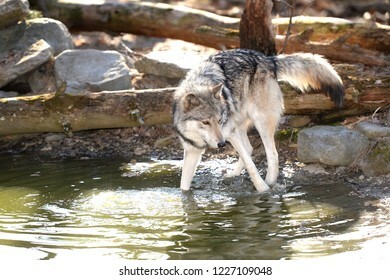 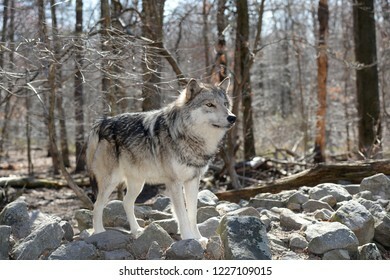 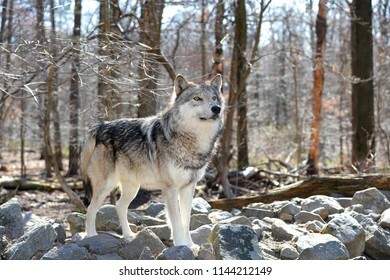 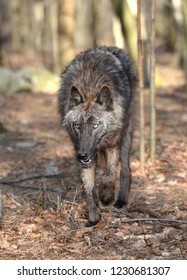 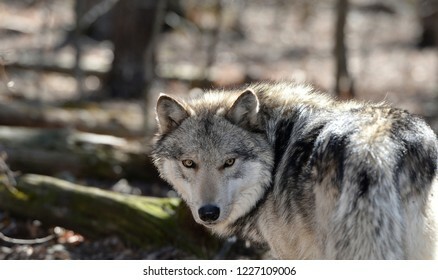 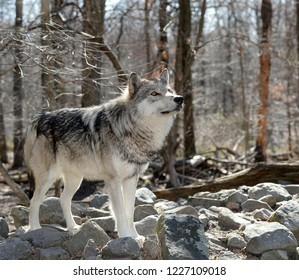 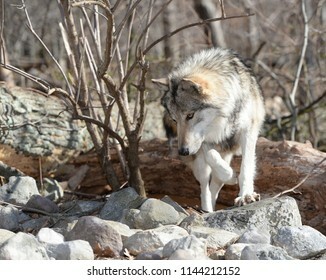 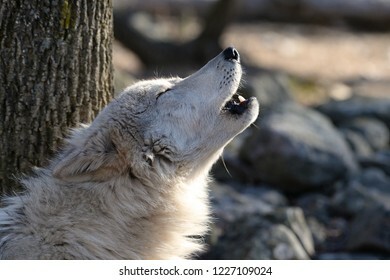 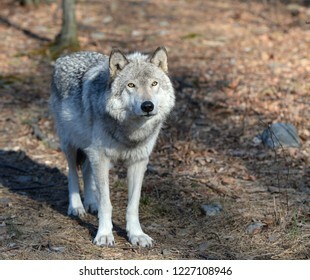 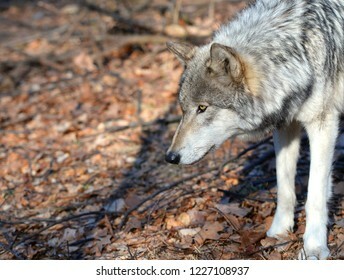 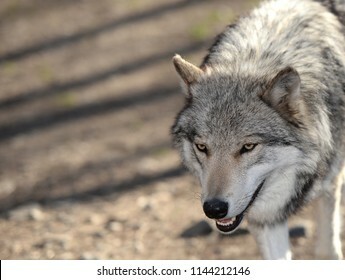 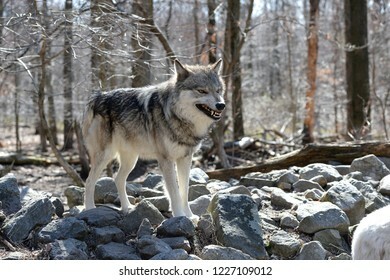 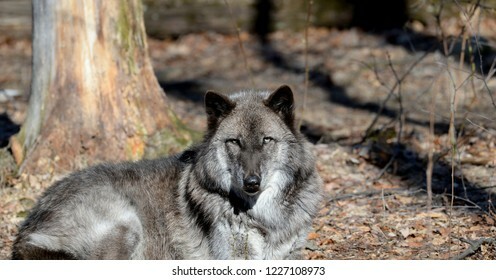 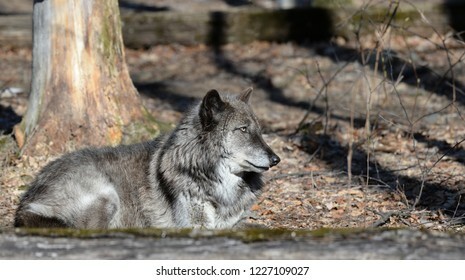 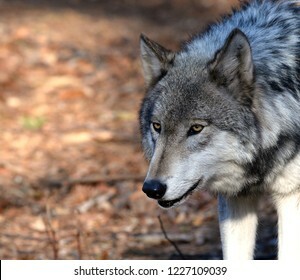 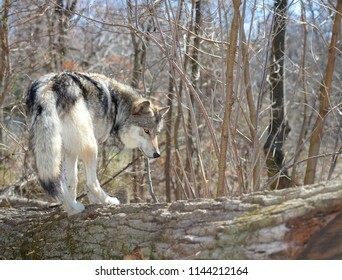 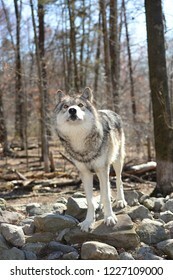 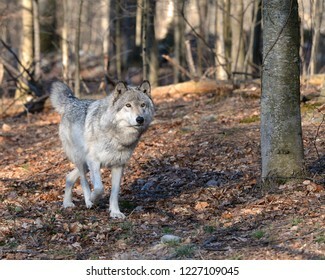 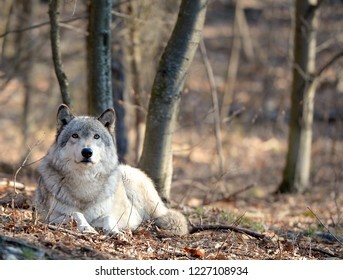 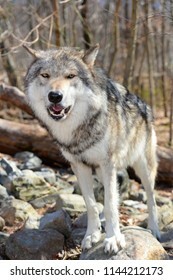 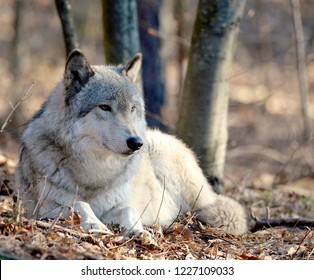 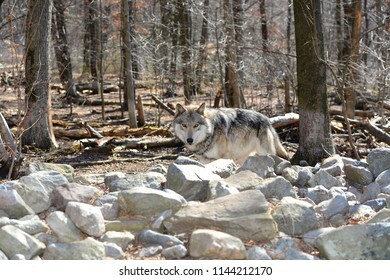 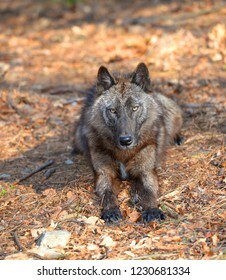 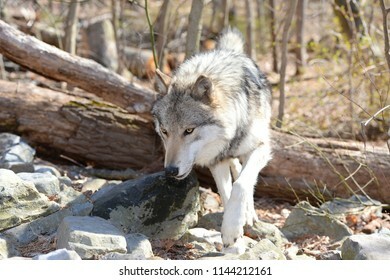 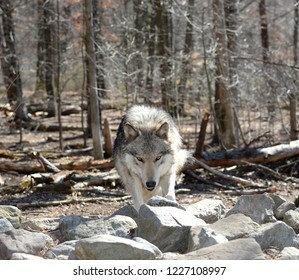 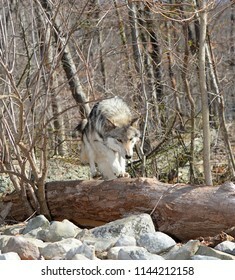 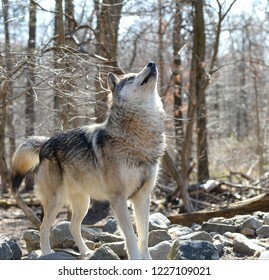 Timber Wolf (Canis Lupus) in the wild. 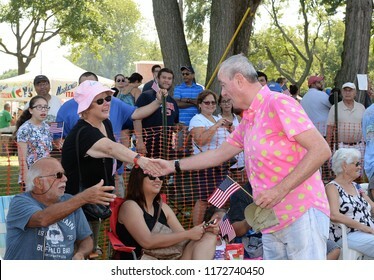 SOUTH PLAINFIELD,NJ/US - SEPTEMBER 3, 2018: New Jersey Governor Phil Murphy greets, parade-goers during the 61st South Plainfield Labor Day Parade in South Plainfield,NJ/US. 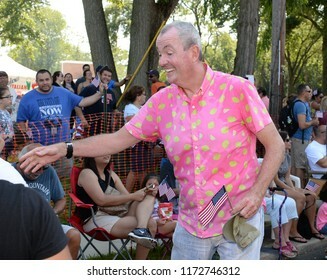 SOUTH PLAINFIELD,NJ/US - SEPTEMBER 3,2018: New Jersey Governor Phil Murphy (R) Greets a parade-goer during the 61st Annual South Plainfield Labor Day Parade in South Plainfield,NJ/US. 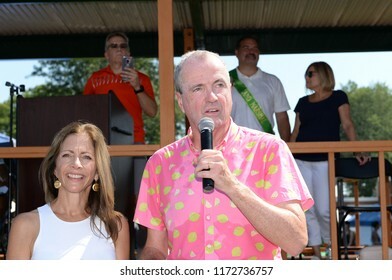 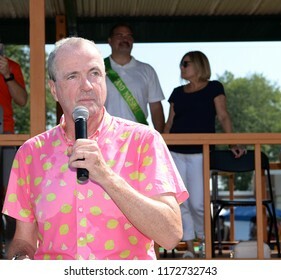 SOUTH PLAINFIELD,NJ/US - SEPTEMBER 3,2018: New Jersey Governor Phil Murphy talks to parade-goers during the 61st Annual Labor Day Parade in South Plainfield,NJ/US. 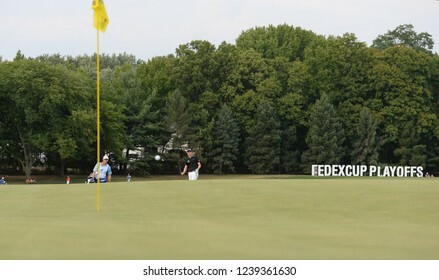 EDISON,NEW JERSEY - AUGUST 30,2015: Carlos Ortiz watches his shot during the final round of the Barclays Tournament held at the Plainfield Country Club in Edison,New Jersey. 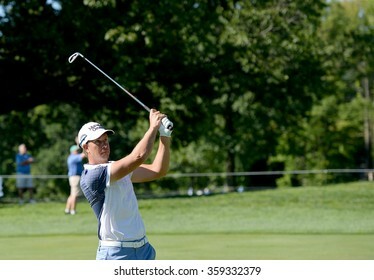 EDISON,NEW JERSEY - AUGUST 30,2015: Sean O'Hair blasts out of the sand trap to the 18th hole during the final round of the Barclays Tournament held at the Plainfield Country Club in Edison,New Jersey. 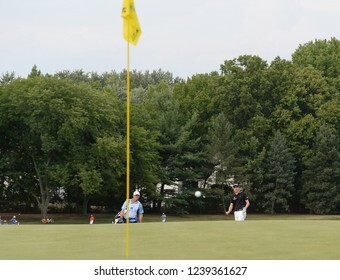 EDISON,NEW JERSEY - AUGUST 30,2015: Sean O'Hair watches his putt at the 18th hole during the final round of the Barclays Tournament held at the Plainfield Country Club in Edison,New Jersey. 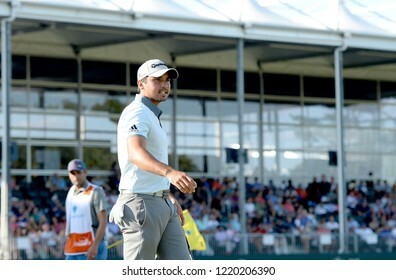 EDISON,NEW JERSEY - AUGUST 28,2015: Jason Day takes a look at his fans during the second round of the Barclays Tournament held at the Plainfield Country Club in Edison,New Jersey. 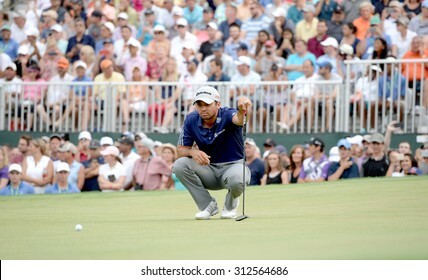 EDISON,NEW JERSEY - AUGUST 28,2015: Jason Day lines up his putt during the second round of the Barclays Tournament held at the Plainfield Country Club in Edison,New Jersey. 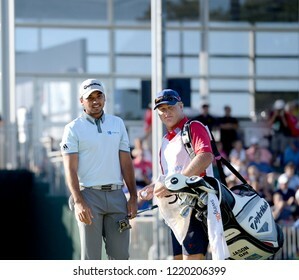 EDISON,NEW JERSEY - AUGUST 28,2015: Jason Day (L) takes a look at the green with his caddie during the second round of the Barclays Tournament held at the Plainfield Country Club in Edison,New Jersey. 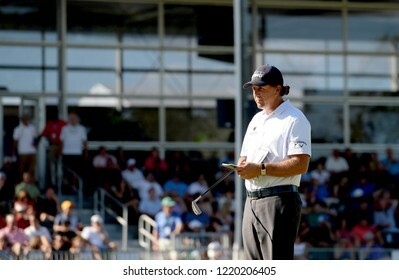 EDISON,NEW JERSEY - AUGUST 28,2015: Phil Mickelson takes a look at the green during the second round of the Barclays Tournament held at the Plainfield Country Club in Edison,New Jersey. 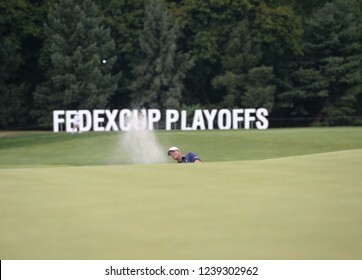 EDISON,NJ-AUGUST 25:Dustin Johnson watches his shot during the Barclays Tournament practice round held at the Plainfield Country Club in Edison,NJ,August 25,2015. 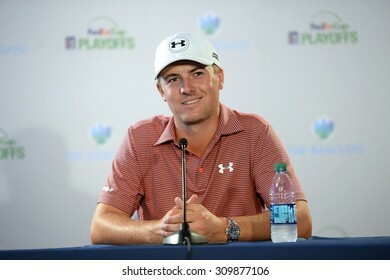 EDISON,NJ-AUGUST 25: Jordan Spieth answers questions from the press at the Barclays 2015 Pre-tournament press conference held at the Plainfield Country Club in.Edison,NJ,August 25,2015. 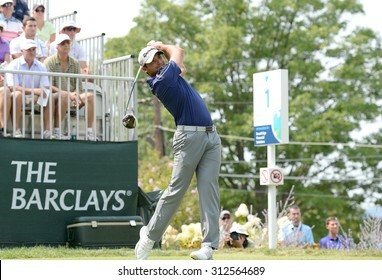 EDISON,NJ-AUGUST 30:Jason Day takes a practice swing from the 1st Tee during the final round of the Barclays Tournament held at the Plainfield Country Club in Edison,NJ,August 30,2015. 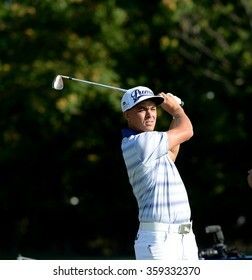 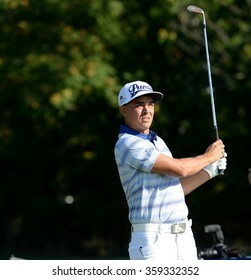 EDISON,NJ-AUGUST 26:Rickie Fowler watches his shot during the Barclays Tournament Pro-Am held at the Plainfield Country Club in Edison,NJ,August 26,2015. 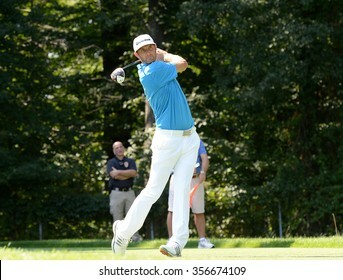 EDISON,NJ-AUGUST 25:Dustin Johnson watches his shot during the Barclays Tournament practice rounds held at the Plainfield Country Club in Edison,NJ,August 25,2015. 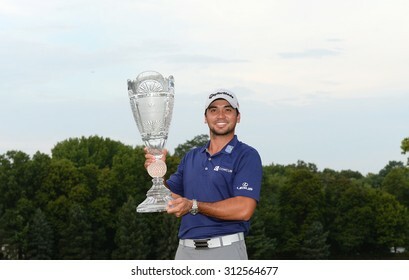 EDISON,NJ-AUGUST 30:Jason Day holds the Barclays winner's trophy on the 18th green after the final round of the Barclays Tournament held at the Plainfield Country Club in Edison,NJ,August 30,2015. 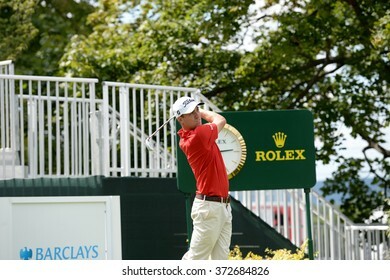 EDISON,NJ-AUGUST 26:Justin Thomas watches his shot during the Barclays Pro-Am held at the Plainfield Country Club in Edison,NJ,August 26,2015. 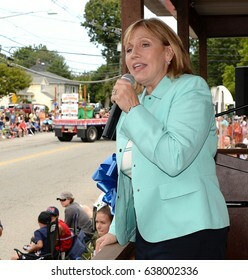 SOUTH PLAINFIELD,NJ-AUGUST 9,2016 :Kim Guadagno the first Lieutenant Governor of New Jersey talks to parade-goers during the South Plainfield Labor Day Parade held in South Plainfield,New Jersey. 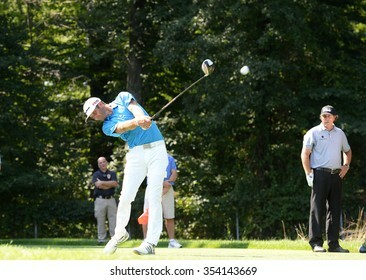 EDISON,NJ-AUGUST 25:Dustin Johnson (L) drives his ball down the fairway during the Barclays Tournament practice rounds held at the Plainfield Country Club in Edison,NJ,August 25,2015. 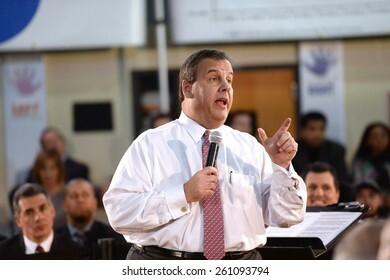 SOMERVILLE,NEW JERSEY-MARCH 10,2015:New Jersey Governor Chris Christie Conducted his 130th Town Hall Meeting at Van Derveer School on March 10,2015 in Somerville,NJ. 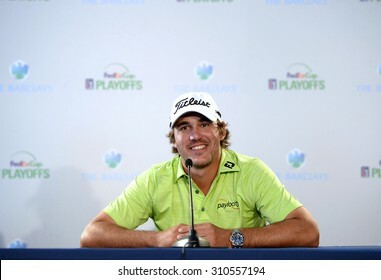 EDISON,NJ-AUGUST 26: Brooks Koepka answers questions from the press at the Barclays 2015 Pre-tournament press conference.Edison,NJ,August 25,2015. 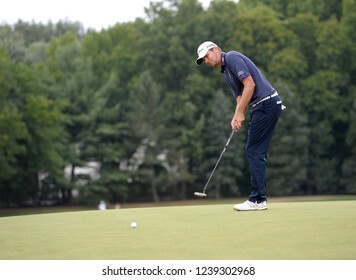 EDISON,NJ-AUGUST 30:Jason Day lines up his final putt on the 18th hole during the final round of the Barclays Tournament held at the Plainfield Country Club in Edison,NJ,August 30,2015. 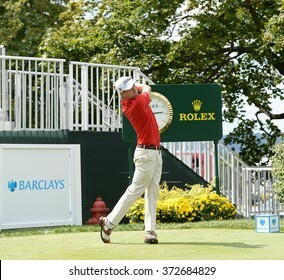 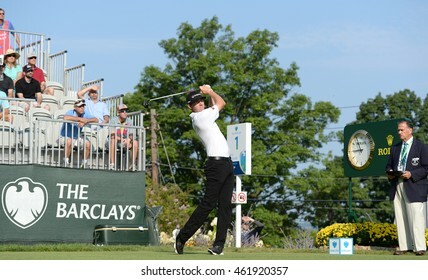 EDISON,NJ-AUGUST 30:Jimmy Walker watches his shot during the final round of the Barclays Tournament held at the Plainfield Country Club in Edison,NJ,August 30,2015. 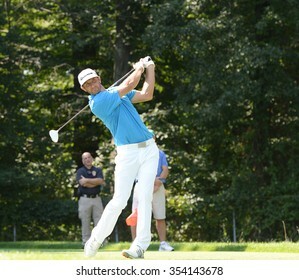 EDISON,NJ-AUGUST 28:Henrik Stenson watches his shot during the second round of the Barclays Tournament held at the Plainfield Country Club in Edison,NJ,August 28,2015. 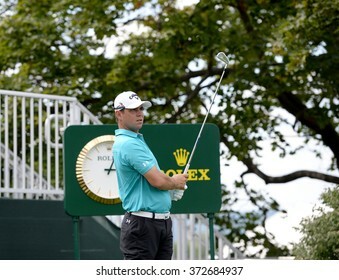 EDISON,NJ-AUGUST 26:Gary Woodland watches his shot during the Barclays Pro-Am held at the Plainfield Country Club in Edison,NJ,August 26,2015. 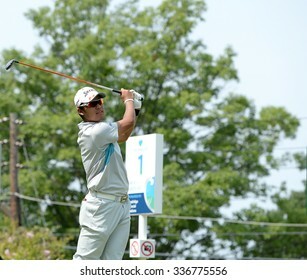 EDISON,NJ-AUGUST 30:Hideki Matsuyama watches his shot from the 1st Tee during the final round of the Barclays Tournament held at the Plainfield Country Club in Edison,NJ,August 30,2015. 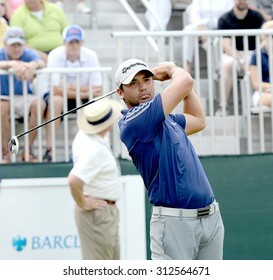 EDISON,NJ-AUGUST 30:Jason Day takes a practice swing while on the 1st Tee during the final round of the Barclays Tournament held at the Plainfield Country Club in Edison,NJ,August 30,2015. 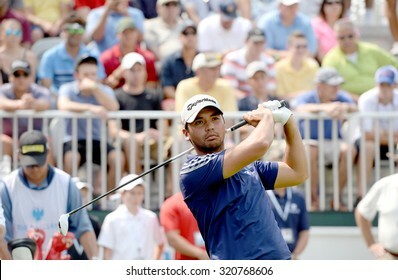 EDISON,NJ-AUGUST 30:Jason Day takes his shot from the 1st Tee during the final round of the Barclays Tournament held at the Plainfield Country Club in Edison,NJ,August 30,2015.